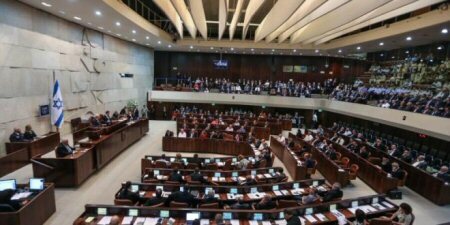 A press release from Adalah, the Legal Center for Arab Minority Rights in Israel, stated that the Constitution, Law and Justice Committee of the Israeli Knesset are preparing to debate the controversial new “Death Penalty for Terrorists” bill. According to a report by Ma’an News Agency, former Israeli Minister of Defense and head of the Yisrael Beiteinu party that introduced the bill, in 2017, Avigdor Lieberman supported the bill, stating that the death penalty would be a deterrent to Palestinian resistance. The debate is scheduled for Wednesday.